We are building on a rich history of innovative public archeology in Baltimore through new archeology projects and partnerships. Archeology is the study of the ancient and recent human past through material remains. It is a subfield of anthropology, the study of all human culture. An archeological site is any place where physical remains of past human activities exist. There are many, many types of archaeological sites. A site can be as small as a pile of chipped stone tools left by a prehistoric hunter or as big as a place like Fort McHenry. 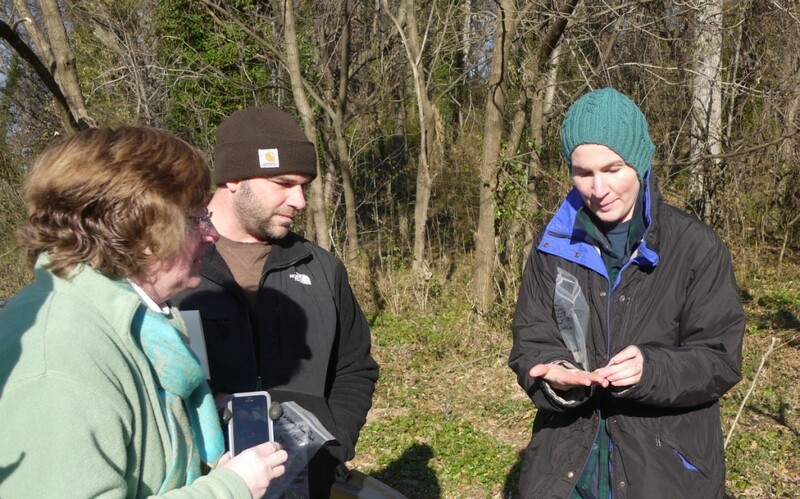 In fall 2014, Baltimore Heritage and the Northeast Baltimore History Roundtable undertook a volunteer-led archeological survey to identify archaeological sites in Herring Run Park associated with the Hall Springs Hotel and Ivy Hill Plantation. Patterson Park, known as Hampstead Hill in the early 1800s, was the site of Baltimore’s major defensive position against a British land invasion in the War of 1812. With funding from MHAA and the NPS American Battlefield Protection Program, Baltimore Heritage completed an archaeological investigation of Patterson Park in spring 2014. 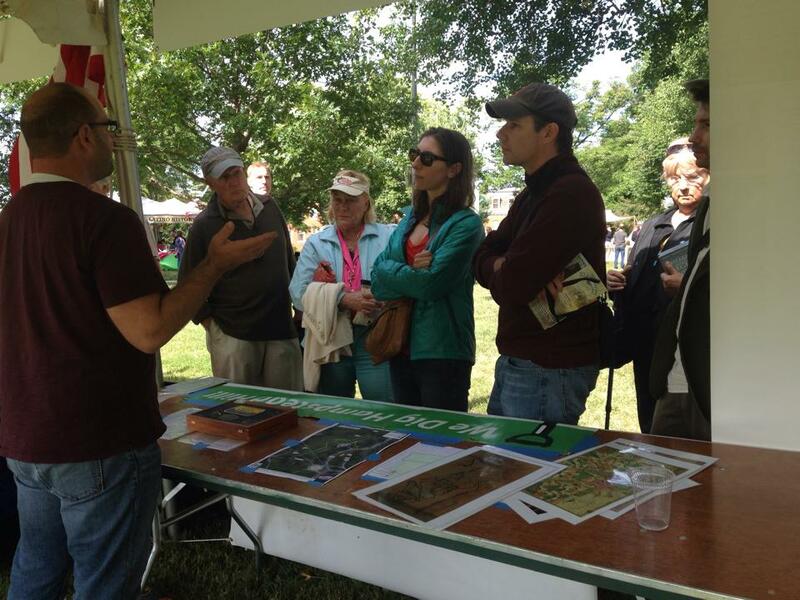 In 2011, Baltimore Heritage and the Friends of West Baltimore Squares dig into the history of Civil War-era Baltimore with an archeological investigation in Lafayette Square. This project was organized with support from the Archeological Society of Maryland, the Maryland Historical Trust, and the local community.